GARDEN CITY, Long Island (WABC) -- On Tuesday, Dwight Gooden made a public appearance, amidst accusations from former teammate Darryl Strawberry that he is again addicted to cocaine. 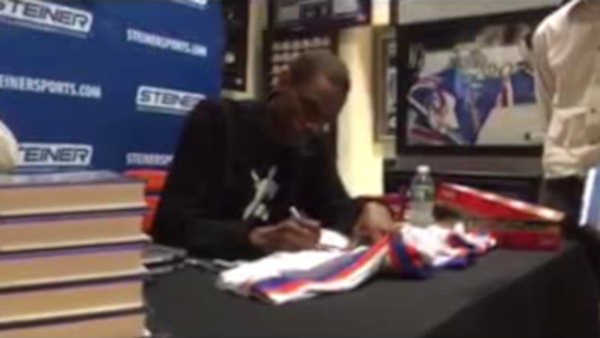 Gooden signed autographs at Steiner Sports at Roosevelt Field Mall. The former Mets and Yankees pitcher denies he has a problem, and according to the Daily News, Strawberry says the Pinstripes have offered to pay for rehab if he will take it.